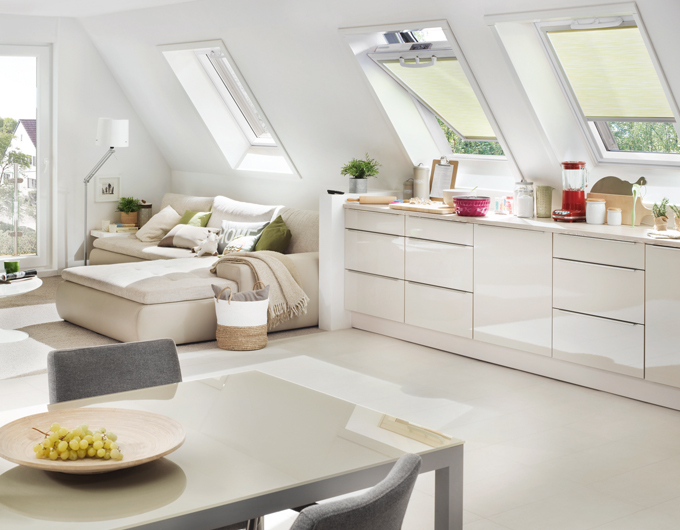 Roto blinds have the perfect balance of quality, style and value. As the design is discreet, they really do look the part as well. 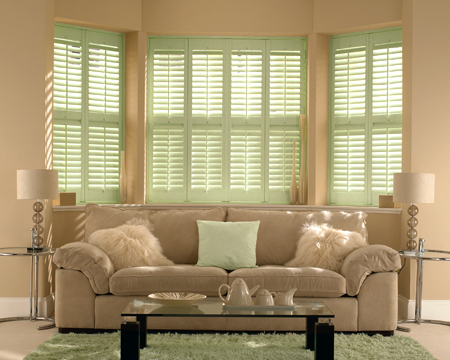 Why not call into the showroom to see the blinds for yourself? 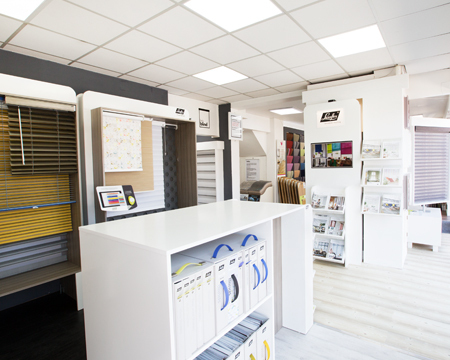 We also have a great range of colours and materials, so you really have the freedom to create your own look.